At Fusion Fitness, they invite you to “work hard, get results”. 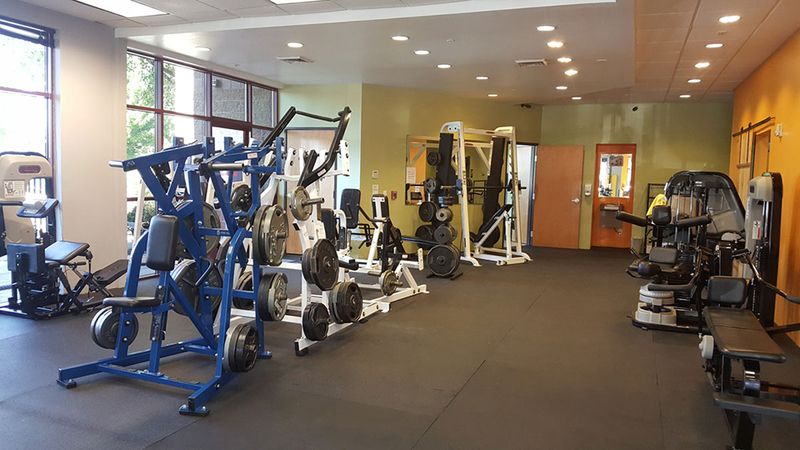 They offer personal training and group fitness in their 6,800 square foot facility on Bend’s west side. Pay $5 per class or $75 per month, and you can bring a friend for free on Wednesdays or enjoy their facilities for free for three days as a prospective member. More than just a workout, they also want to ensure you’re fueling your body as healthfully as possible. They have a shake bar that serves shakes that can help you bulk up or slim down, and they will create a full diet plans for their member, as well as putting them in contact with local health food services. The folks at Fusion Fitness feel it’s their job to make sure “you are fit and healthy and getting the most out of your life”. Their class schedule includes high-intensity interval training (HIIT) and strength training throughout the day.